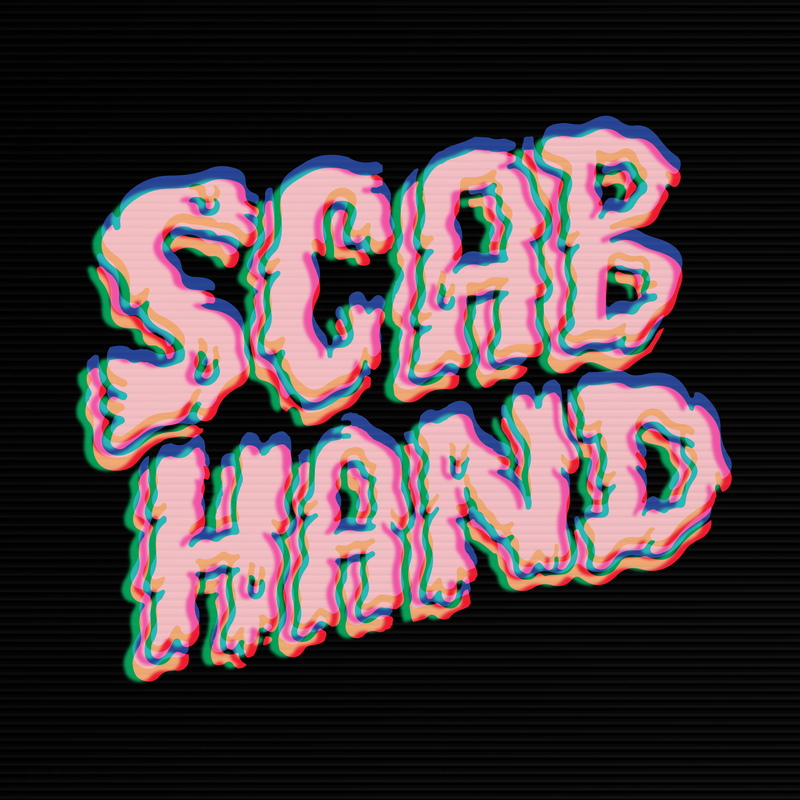 Scab Hand are a London and Brighton based garage-psych-punk power trio who you might have noticed we rather like. 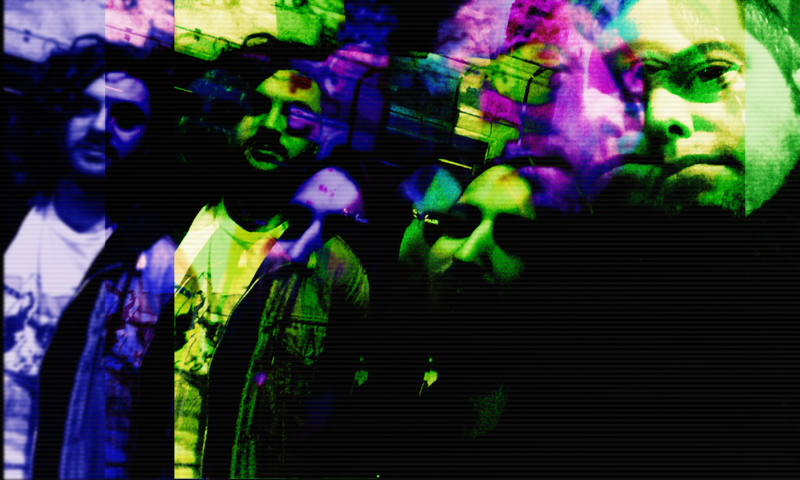 They're revving up for early April with another sweat-laden track, 'Turkey'. 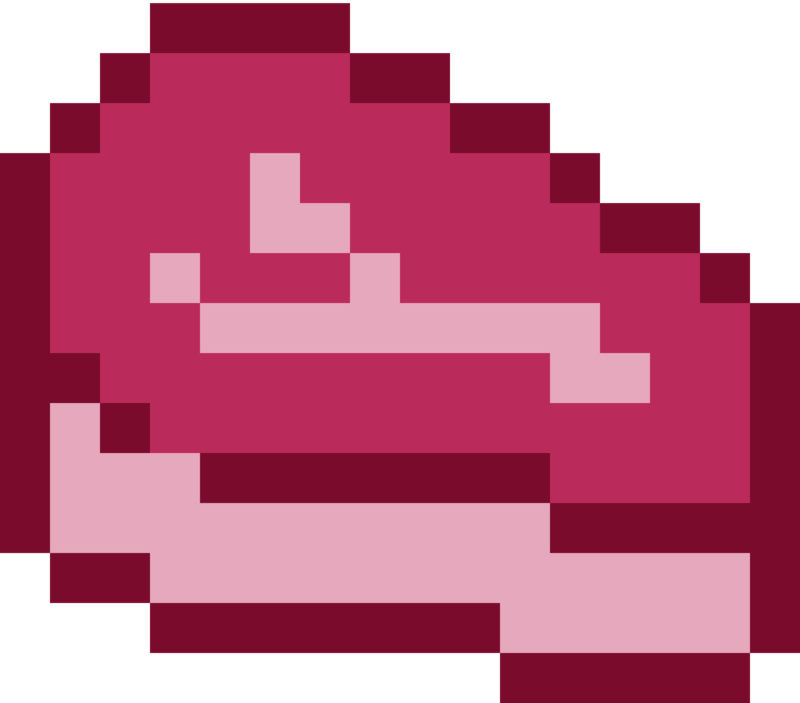 This hot, punky little 4-track was produced by Eighties Matchbox guitarist Marc R Norris and combines a garage abandon that the Mummies would be proud of, with another classic SCAB HAND hook. Full of fuzz and dischord this flashing two and a half irresistible minutes sees the band push themselves further and further down a sick-sad worm hole. See SCAB HAND live at Sticky Mikes Frog Bar in Brighton, 09/03/18.